A domain name is your website address, like yourdomain.com. Register yours today with LuminWeb and claim your own piece of online real estate. Live the designer lifestyle, host multiple websites with a Virtual Private Server. 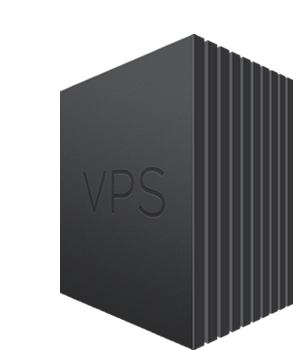 A VPS acts like a physical server, minus the overheads. LuminWeb was founded with a simple philosophy in mind: provide the best quality hosting services and support to customers with cost effective pricing. Since then, we have refined our mission to provide exceptional service, not just servers. 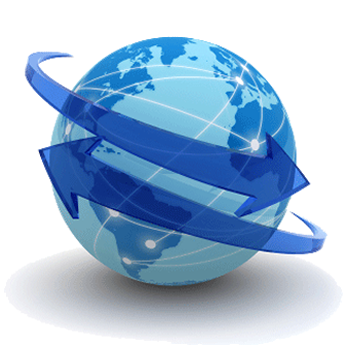 We realize that our customers have many choices when it comes to web hosting and we want our service to set us apart from the competition.